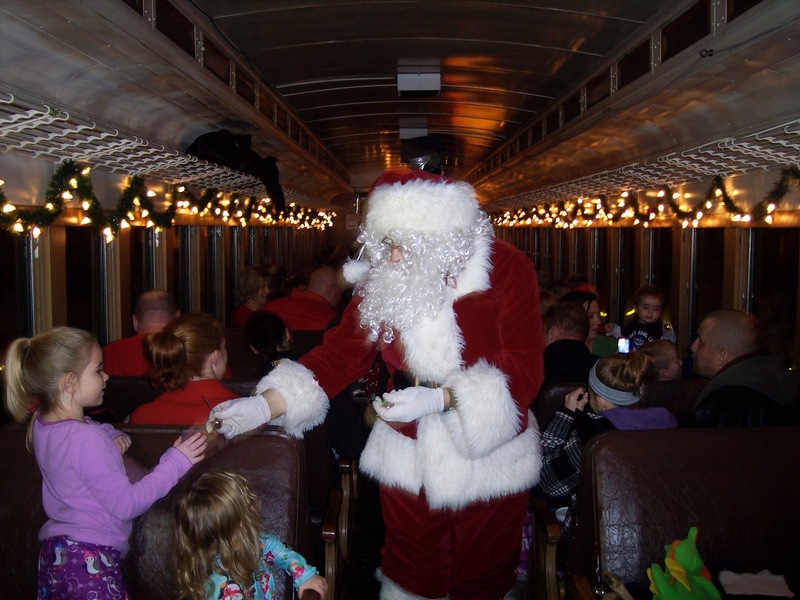 Bring the family, and enjoy a ride from the Boone & Scenic Valley Railroad’s depot to the “North Pole” (and return). En route, you will hear the story of Santa’s Scenic Valley Ride, sing holiday songs, and take part in other fun, family activities. Also on board, you will be served hot chocolate and a cookie, and children will get to meet (and receive a special memento from) Santa himself. Be sure to arrive in your pajamas, and experience what has become a tradition for families from across Iowa, and beyond. Tickets for this event go on sale November 1. 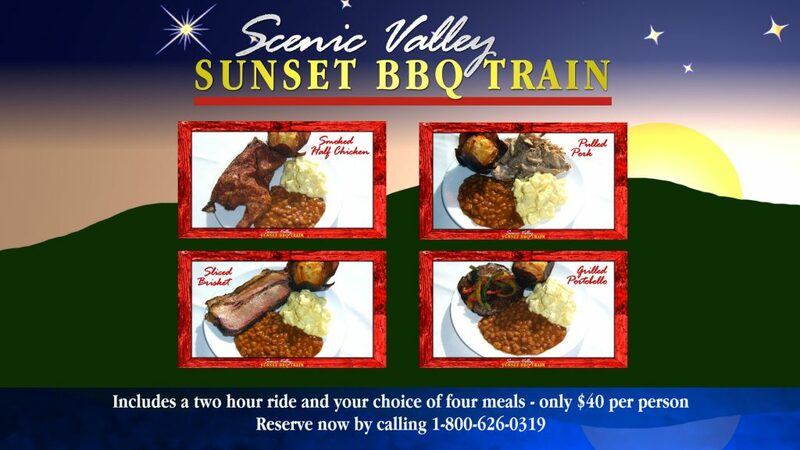 Purchase at www.bsvrr.com, or by calling 1-800-626-0319.